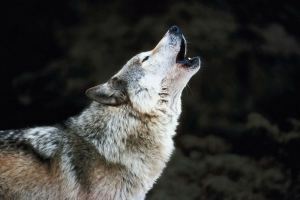 Protection For Great Lakes Wolves Returns! A Federal Judge with some fairness, and some brains. Oh my! At least we know that there is still one honest judge in the country!